This summer is a little strange for me. I’ve been homeschooling for 13 years. We homeschooled year round due to my youngest child having a couple of learning disabilities. But this summer, my youngest has graduated, he’s started his apprenticeship to become a diesel mechanic last week. My summer has been spent working on my business and not teaching my children. I’m moving into a new phase of my life. 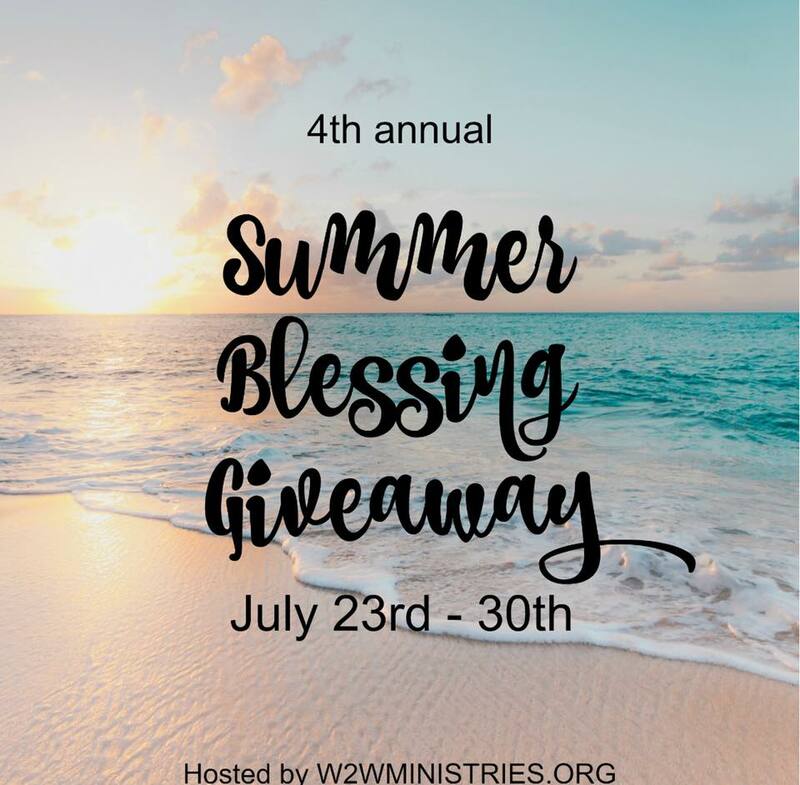 As part of that, I’m participating in the Woman to Woman Ministries 4th Annual Summer Blessing Giveaway! 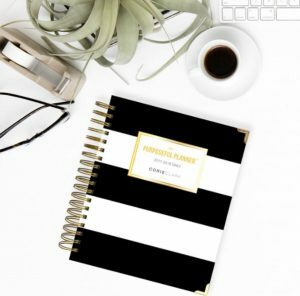 Corie Clark’s Purposeful Planner is just the tool you need to stay organized. 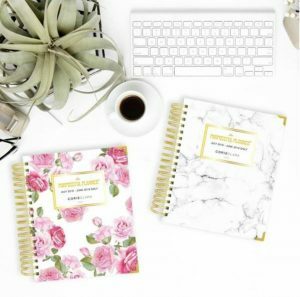 The Purposeful Planner offers a monthly view, monthly master task list, monthly dreams and goals, monthly budget, monthly menu plan, and then your daily view. 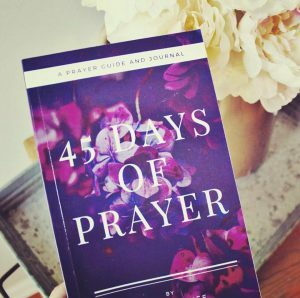 Each day of the year has its own page where you can list three goals for the day, an hourly planner, a health goal or plan, keep track of your water intake, prayer requests and praise reports, a brain dump area, and your menu for the day. 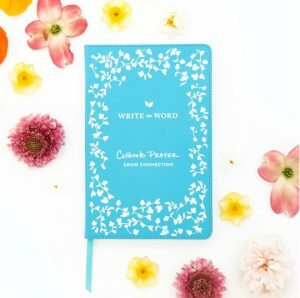 This planner has it all! God didn’t mean for us to do this life alone. 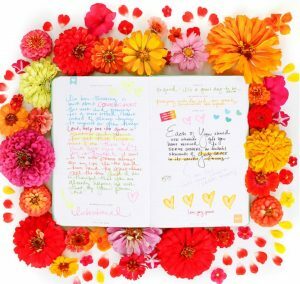 Splattered all over His Word are bits of encouragement teaching us to connect with other believers. We need to have women in our lives that we look up to and turn to. Then on the flip side, we need to invest in the lives of others. Living Out Titus 2 teaches what it means to have a mentor and to be a mentor. You will find encouragement for mentorship in marriage, parenting, homemaking, the kitchen, your walk with God, and more. 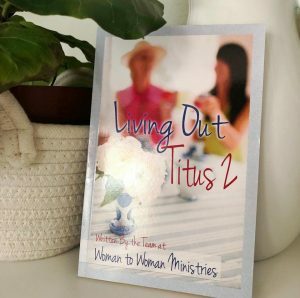 Learn what it means to truly be a Titus 2 woman. I’m participating with some awesome bloggers! And proud to be added to their midst. No purchase necessary. Must be 18 to enter. Void where prohibited by law. **Open to US/Canada residents only. ** This giveaway is in no way sponsored, endorsed, or associated with Facebook, Instagram, or Twitter. By entering this giveaway, you agree to release Facebook, Instagram, Twitter, Woman to Woman Ministries, and all participating bloggers of all liability. Contest ends at 12:01 am EST on July 31, 2018. Winning entry will be verified. The winner is randomly chosen by Rafflecopter and will be emailed. What Are Your Views on Goal Setting? Goal setting is one of the key elements in creating the focus we need to achieve a future God has planned for us. Micheal Hyatt has a new book out that discusses his 5 step plan for achieving your goals, which includes a new goal setting acronym: S.M.A.R.T.E.R. Listen to his Goal Setting for Beginners podcast. If you want to go through his process, I highly recommend his book. 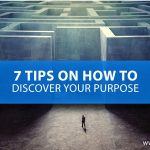 Of course, there are many different ways to thoughts on how to accomplish a goal. 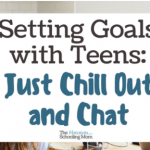 Amy Dingmann over at The Hmmmschooling Mom has a completely laid-back approach to how to get teens to set goals. Goal setting is important if you want to get to the place God has in store for you. The biggest concern is to make sure that your goals follow his plans. Proverbs 19:21 says “Many are the plans in the minds of a man, but it is the purpose of the Lord that will stand.” So we always pray for his guidance in all we do.